Gen Xtinct: Bring a pencil to rewind! 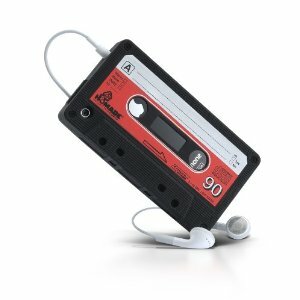 Oh man, of course we love this iPhone case designed to look like a cassette tape. A true crossing of the generations, and so well done. Bring a pencil in case you have to rewind!